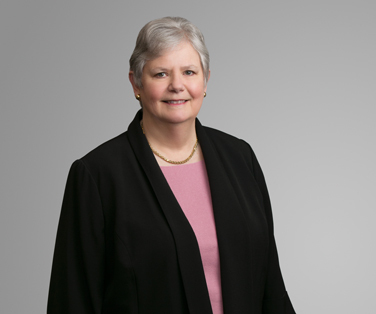 Liskow & Lewis is pleased to announce Marilyn Maloney is the new vice president of the American College of Real Estate Lawyers, the premier organization of U.S. real estate lawyers. The college is a national association of approximately 1,000 distinguished real estate lawyers. Admission into the college is by invitation only after a rigorous screening process. The American College of Real Estate Lawyers’ distinguished lawyers have been elected to fellowship for their outstanding legal ability, experience, and high standards of professional and ethical conduct in the practice of real estate law. Marilyn is a Houston-based business lawyer helping clients with real estate needs along with various other important transactions, including commercial lending, energy deals, intellectual property, mergers and acquisitions, and corporate trust. Marilyn is an in-demand real estate conference organizer and speaker, and she is continuously recognized for her work in this area. She is listed in The Best Lawyers in America, and she is a Top Rated Real Estate Attorney in Super Lawyers.